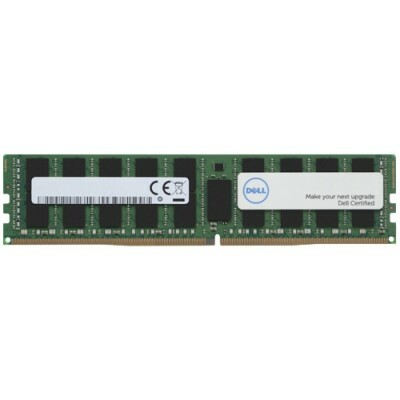 Supercharge your Dell system with a Dell Memory upgrade engineered, tested and customized for your system. Adding more memory revs your system's engine and allows you to release its full potential when working with 3D imaging, multimedia, and other memory intensive applications. 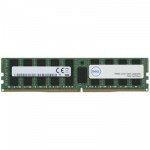 Dell Branded memory offered in the Memory Selector is fully compatible and supported by Dell. Memory offered now may differ in speed from the original system memory but has been qualified to work in the system. When mixed, the memory will perform at the lowest speed populated or the highest speed allowed by the system.